One of the things that Kevin and Norm love most about having created the Blood of Kings Podcast, is the growth of the amazing HIGHLANDER Fan Community on Facebook and Social Media. Listener and fan interaction is incredibly important to promoting new discussions in all aspects of the Highlander universe. One BOK fan in particular, LEE FILLINGSNESS, won our very first iTunes Review contest and chose DUENDE as his fan-pick to be covered in this very special "two-parter" podcast deconstructing one of the most famous episodes in Highlander The Series: DUENDE. Lee chose DUENDE for several special reasons. He wrote to Blood of Kings, "The art of Destreza has fascinated me ever since this episode and it opened my eyes to the intricacy of western martial arts. To that point I had done sport fencing and pretended to be Robin Hood." He continued, "I also appreciated the dance aspect in this show because it illustrated one of the more interesting elements of Duncan, his sophistication." DUENDE is an episode of Highlander that is also extremely special because friend of the show Anthony De Longis created the indelible Otavio Consone; an Immortal who's morality was as complex as his fighting style of La Verdadera Destreza. Anthony also introduced Highlander fans to the beauty and the allure of the Mysterious Circle and a fighting philosophy that he introduced to many through this episode of television, for the very first time. Please join us as we take an incredibly in-depth look at what is easily in the TOP 10 if not TOP 5 episodes of most Highlander fans and discover a few NEW things about this beloved story. 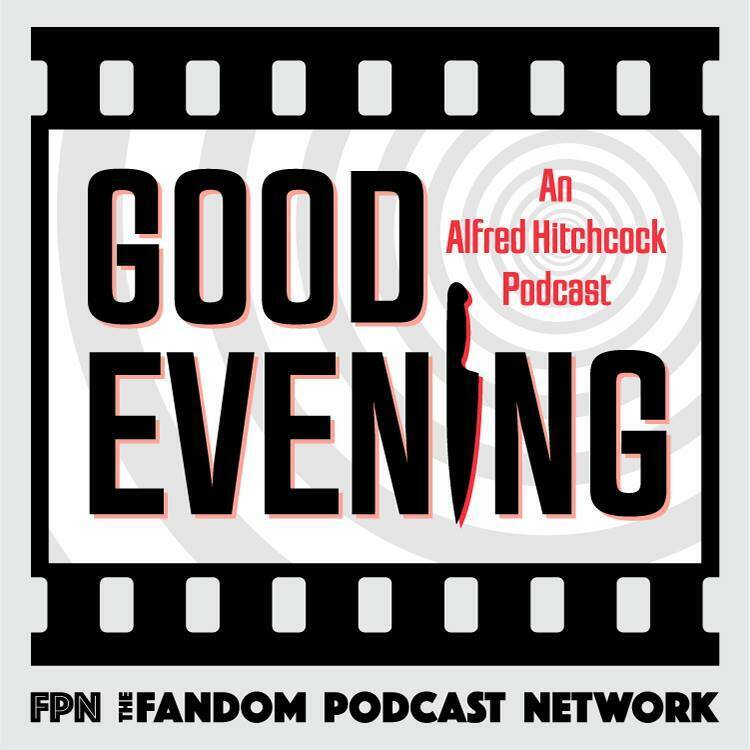 Welcome Highlander Fans to a very special Kingmakers Episode on Blood of Kings: A Highlander Podcast - here on the Fandom Podcast Network. Earlier this fall, on the weekend of October 20th - 22nd, something extremely special and magical took place at the Crowne Plaza Hotel in Los Angeles. HIGHLANDER fans from all over the world descended upon that hotel to take part in the 10th Highlander Worldwide convention called THE GATHERING, celebrating the 25th anniversary of the TV Series. From veterans, to newbies, the love and passion for the Highlander franchise was welcoming and infectious as old friendships were rekindled, new friendships blossomed and all were united under the banner of Highlander Worldwide. • Carmel Macpherson, President of Highlander Worldwide and lead organizer of "The Gathering" A Highlander Convention"
• John Mosby: Author of "Fearful Symmetry, The Essential Guide To All Things Highlander"
As Kevin and Norman reflect on THE GATHERING with Carmel and John, and what it meant to the fans of Highlander. We cover many topics looking back on this very memorable event such as, the most challenging aspect of producing the convention, what planning details materialized for them easily, what didn't come to fruition no matter how hard they tried, What surprised them most about the convention, and what was the most consistent piece of feedback they received from the convention. Carmel also gives us an update on the Go Fund Me Campaign for The Gathering Convention DVD production, including when the DVD will be ready for release. And Carmel also discusses the future for Highlander Worldwide and the website future updates. Kevin and Norman save the big question for last for both John and Carmel...where do we go from here? What is next on the HLWW horizon and are they looking ahead to a potential HIGHLANDER 30th Anniversary convention?? Both Kevin and Norman wanted to personally thank both Carmel and John for all of their very hard work and effort they put into the recent Highlander Worldwide TV Show 25th Anniversary Convention. We are proud to welcome them back to Blood of Kings! Faith Manages: FAITH takes on many forms and inspires so many people in so many different ways, even across the millennia. How one MANAGES their faith is what is at stake in the Season finale of The Orville: MAD IDOLATRY. We are also celebrating several "FIRSTS" of sorts. This will be our FIRST show exclusively covering The ORVILLE because this is The Orville's FIRST SEASON FINALE, as it is our FIRST DiscoVille Podcast Finale for this year! Sitting in with us in the Tactical Chair for this episode is our very special guest from Trek. 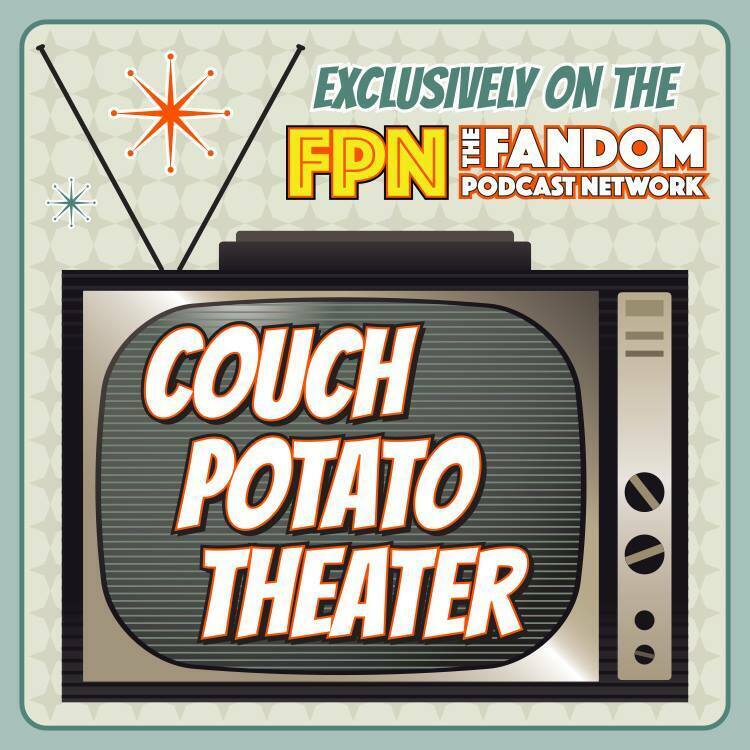 Fm - Miss Amy Nelson and recently promoted to Chief Engineer, we also have co-founder of the Fandom Podcast Network - Mr. Kyle Wagner. On behalf of my fellow shuttle-podcasters Kevin and Kyle, and our special guest Amy Nelson, thanks to everyone out there for tuning in and supporting our show and for making this podcast so incredibly fun to do for all or you. We will return back to our regularly schedule programming in January 2018. Until then, HAPPY HOLIDAYS from all of us at The Fandom Podcast Network. Blood of Kings: A Highlander Podcast, Episode 59: The Kurgan, Character Profile with Special Guest Erin Gill! The Kurgan, Character Profile with Special Guest Erin Gill! Your Blood of Kings hosts, Kevin and Norman are proud to announce a new show topic, the Highlander Character Profile. In this first Highlander Character Profile we discuss the original 1986 Highlander movie villain, THE KURGAN! 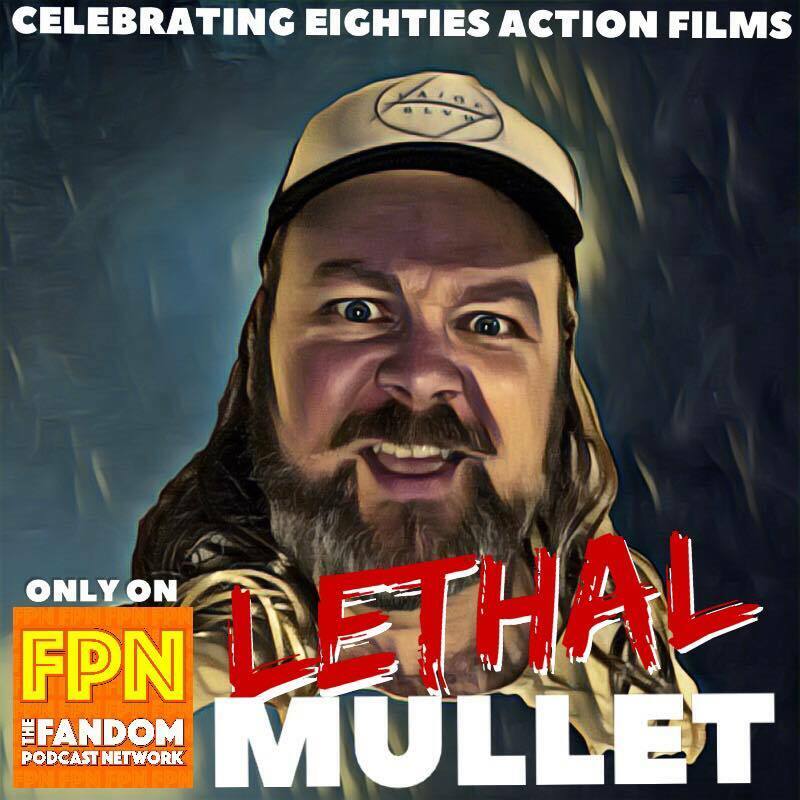 Joining Kevin and Norman, is special guest Erin Gill, Superfan of The Kurgan and Clancy Brown, the actor who portrayed this iconic screen villain. 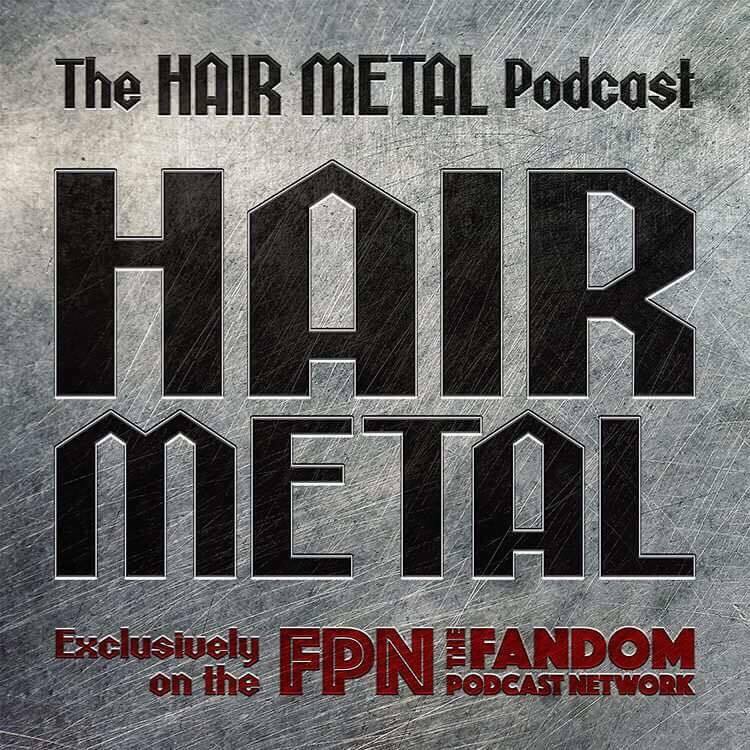 Erin and your Blood of kings hosts also discuss Clancy Brown's other film roles, The Kurgan's role in the original 1986 Highlander, and the expanded Kurgan background and stories portrayed in the comics, books and audio books. As The Gathering approaches, sit back and enjoy, as we dive deep in inside the character of The Kurgan, and discuss what makes him one of the most feared Immortals and formidable foes in the Highlander universe. Blood of Kings T-Shirts Available! 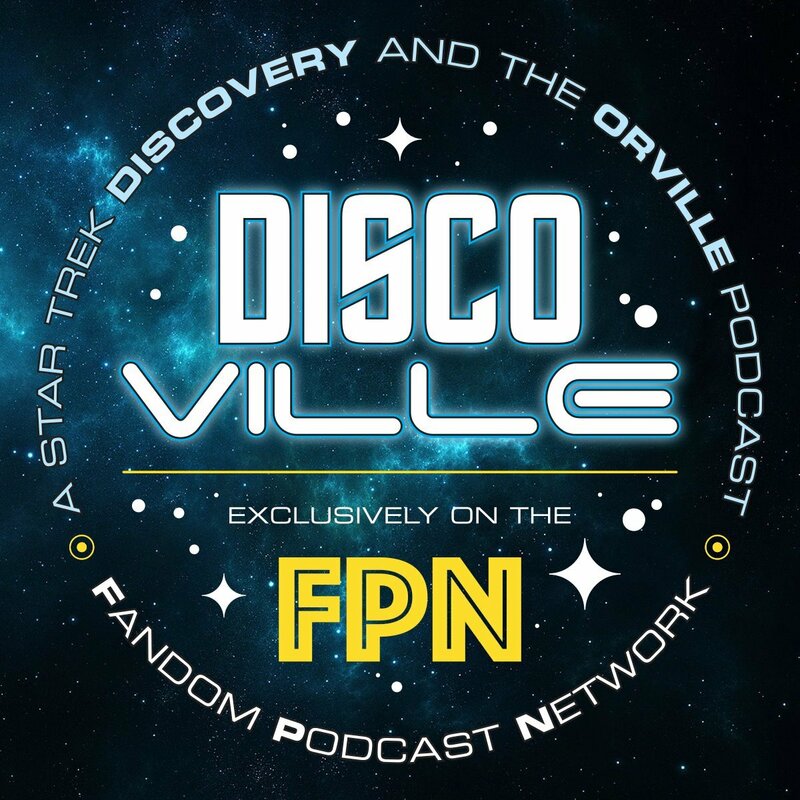 DiscoVille: A Star Trek DISCOVERY and THE ORVILLE Podcast Episode 10: First Officer, Second Guesser? 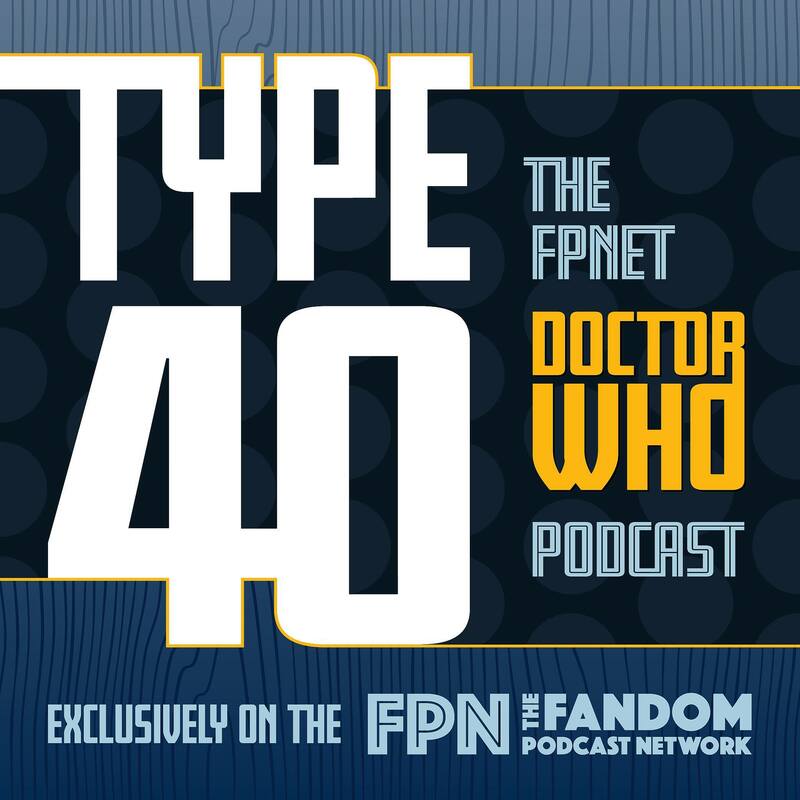 Episode 10: First Officer, Second Guesser? For this episode it is all about being NUMBER ONE! The FIRST OFFICER is the second most important role on a starship, next to the Captain...but in many ways, the MOST important role because of the pressure they can take OFF the Captain. At least that is what we are meant to believe. A SECOND-GUESSER is someone who attempts to anticipate or predict and in many ways, this is what a First Officer does to inform their Captain of every possible decision making angle. However, in both Star Trek DISCOVERY and The Orville, First Officers Michael Burnham and Kelley Grayson each have "second guessed" their respective captains and, especially in the case of Burnham, caused more harm than the intended good. 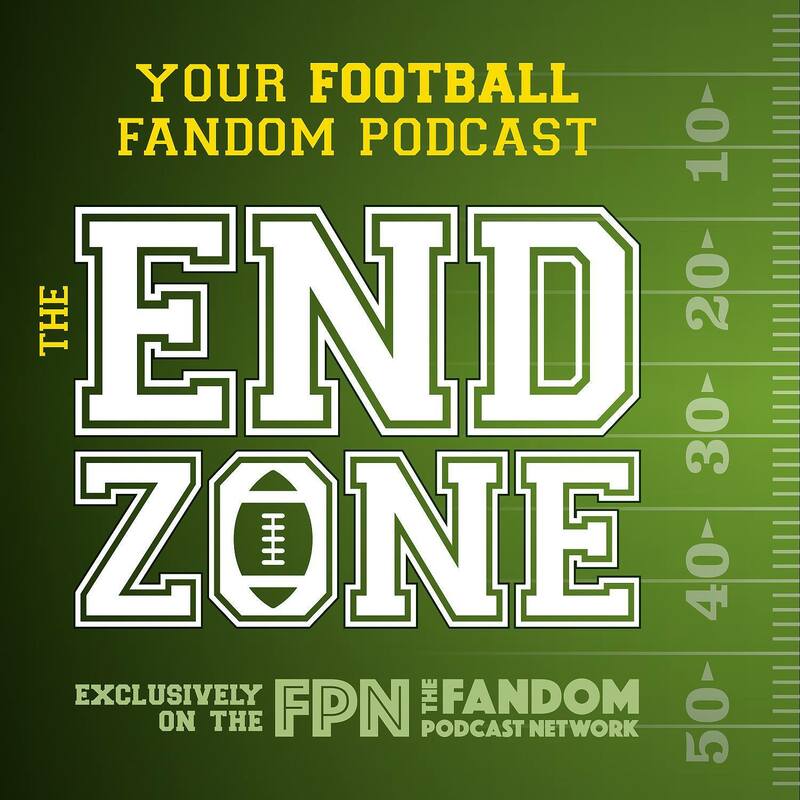 Sitting in with us in the Tactical Chair for this episode is our very special guest and co-founder of the Fandom Podcast Network - Kyle Wagner. And we have another fantastic round with The Omega 13 device and take a look at a very interesting topic for Subspace Signals about an ever escalating budget that may affect Star Trek Discovery moving forward. Your Blood of Kings hosts, Kevin and Norman wanted to thank and show their appreciation for the time that F. Braun McAsh, James Horan and David Abramowitz gave them as they visited the Blood of Kings booth for interviews. F. Braun, James and David each described their own experiences working on the Highlander TV show, and their shared their thoughts on attending the Highlander Gathering Convention. Also, Kevin and Norman wanted to personally thank Carmel Macpherson, John Mosby, and all of the Highlander Celebrities and Highlander fans for making this a once of a lifetime experience. So please enjoy this special episode of Kevin and Norman's Blood of Kings exclusive celebrity interviews at the Highlander Worldwide Gathering Convention recently held in Los California, October 20th - 22nd.